Tough and tender, sweet and sassy, here is a story of honesty and humour for anyone who has ever lived and loved. Tough and tender, sweet and sassy, here is a story of honesty and humour for anyone who has ever lived and loved. 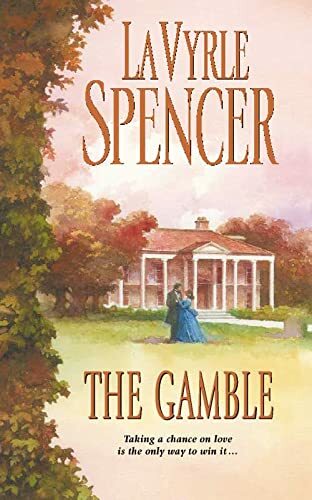 Scott Gandy has always been a gambling man, relying on his lazy Southern charm to smooth a way out of difficult situations. Hoping to make his fortune, he opens a saloon in Proffitt, Kansas. But he soon becomes a target of the prohibition movement, led by the owner of the hat shop next door to his establishment - the enchanting yet volatile Agatha Downing. The saloon keeper and the prim and proper milliner are hopeless adversaries... until the innocence of a child opens their eyes and hearts to each other.